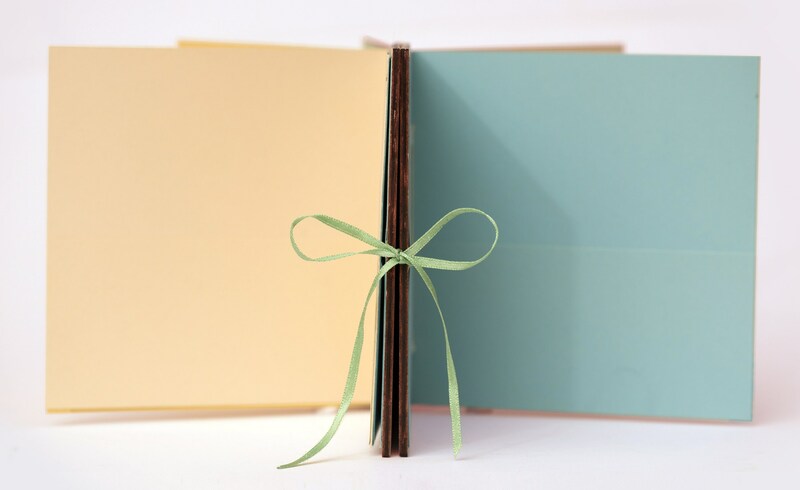 Baptism Book, Christening Book, Guestbook Alternative, Concertina Book, Christening Gift, Baptism Gift, Naming Ceremony, Godparents Gift. 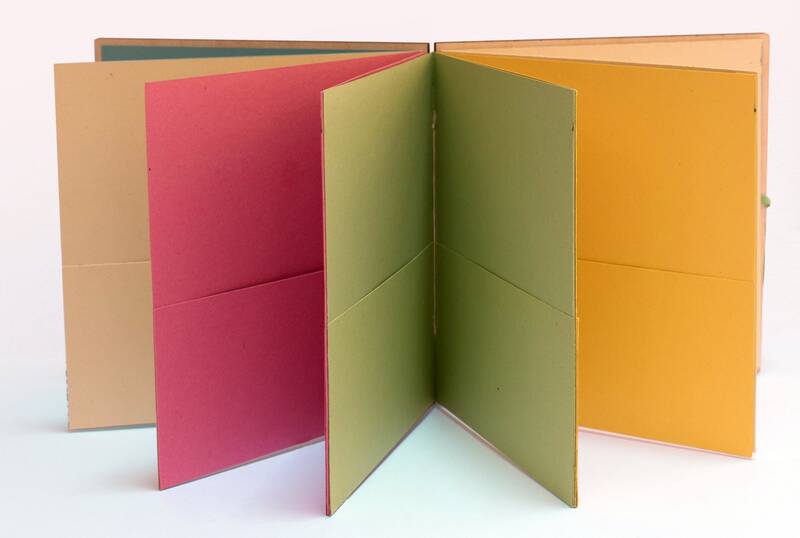 The stunning, handmade concertina book is designed to be used as a guestbook alternative at Baptisms, Christenings and Naming Ceremonies. 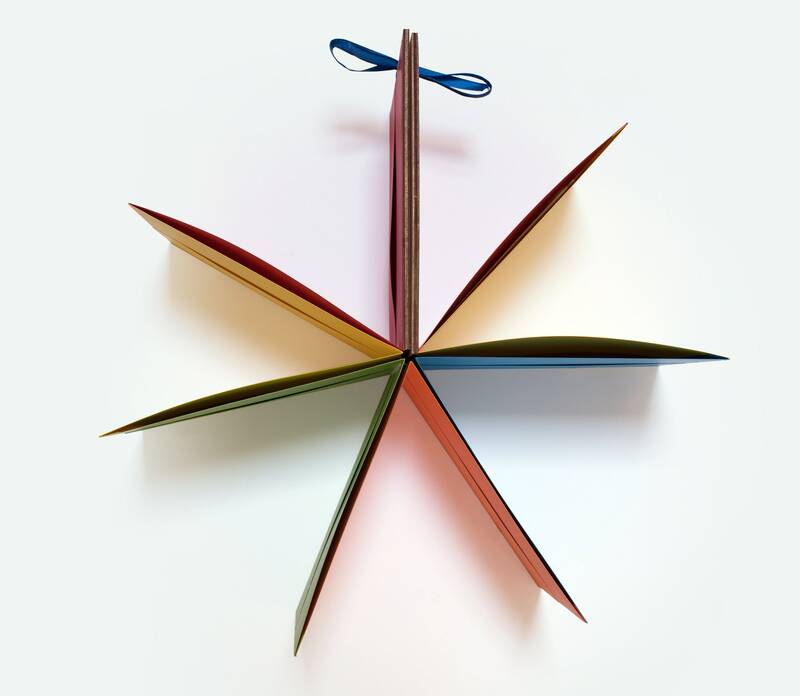 Guests can leave their messages on the tags provided and slip them into the pockets in the tied-open star-shaped book. 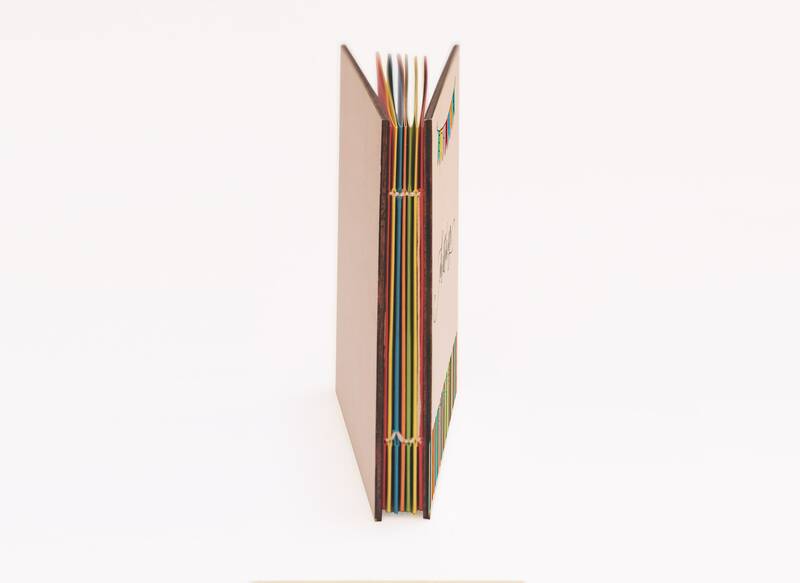 At the end of the celebration, the book can be tied closed with the ribbons and the memories and messages kept safe to look back on in the future. 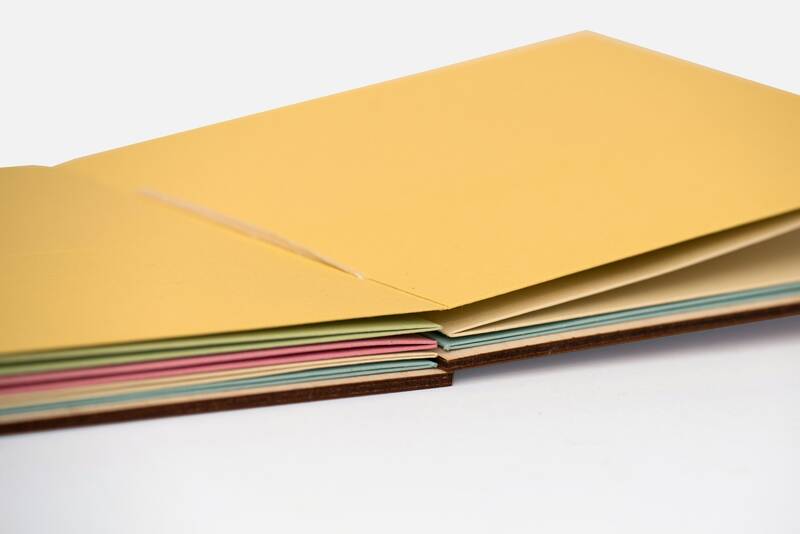 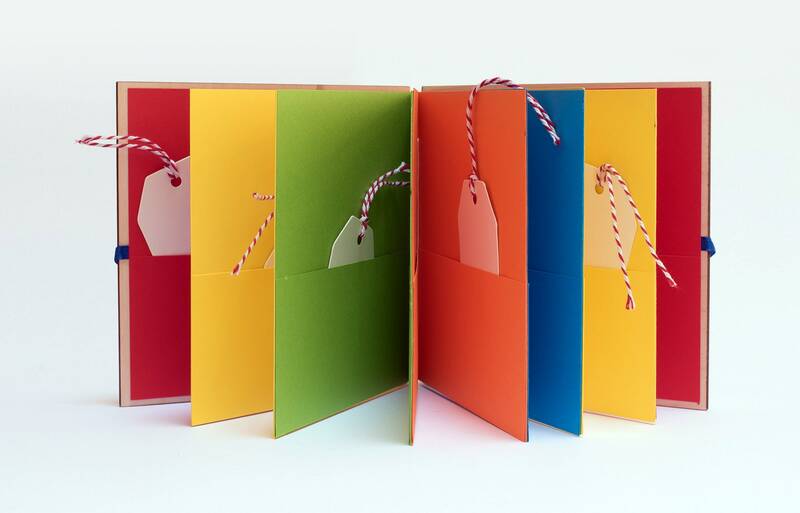 The finished album measures 148.5mm x 148.5mm and is produced using ethically sourced birch ply, a choice of bright-coloured 160gsm card or pastel-coloured 160gsm card (please use the drop-down menu to select your preferred option). 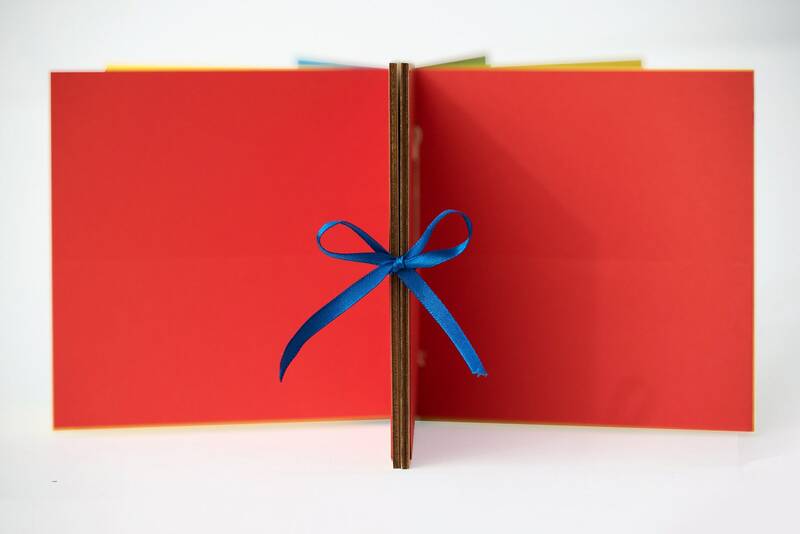 Decorative ribbon keeps the book open or closed. 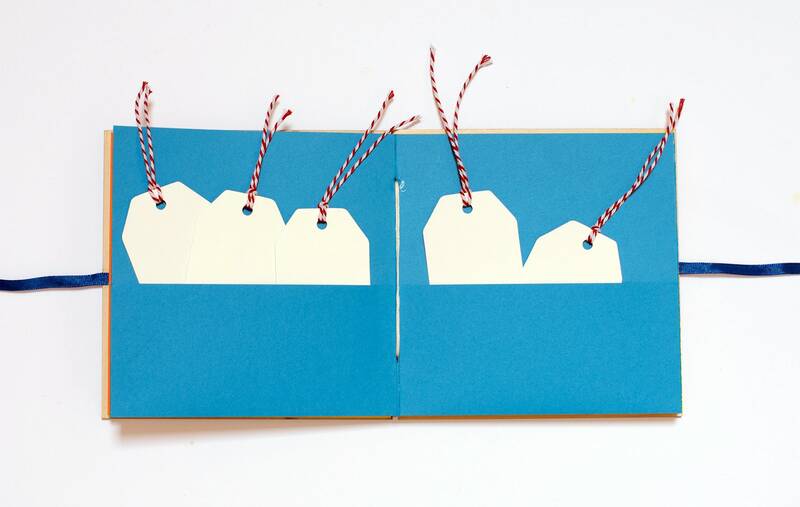 The card tags are thick card with a heart cut-out and red and white twine. 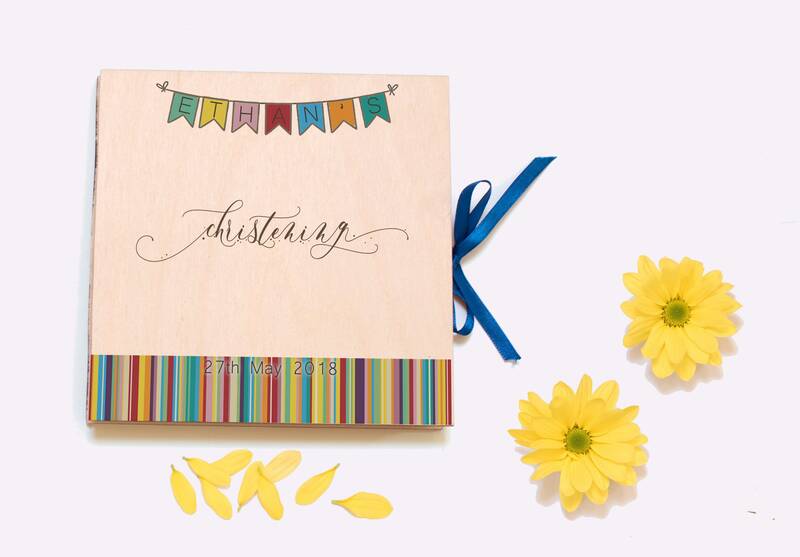 The cover design has the child's name in the bunting, beautiful typography across the front and the important date across a striped background. 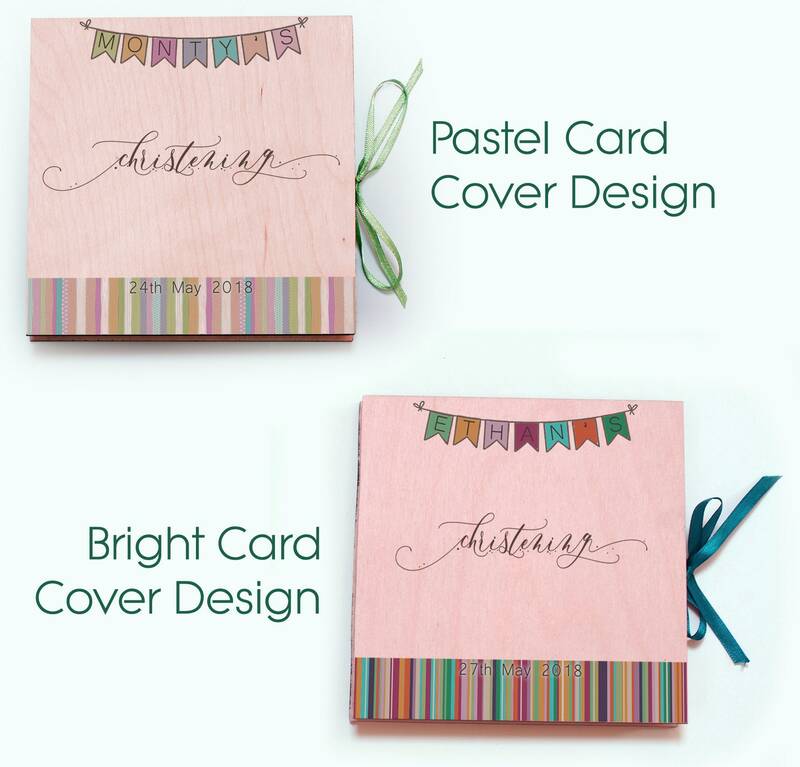 The cover design changes slightly depending on the card colour selected - please look at the images to see the options available.